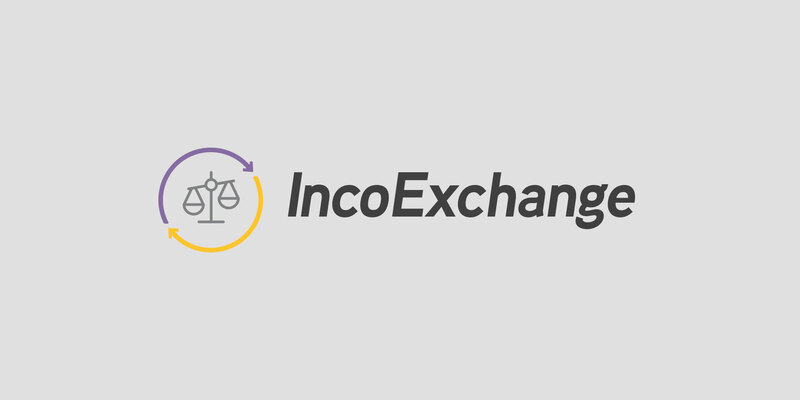 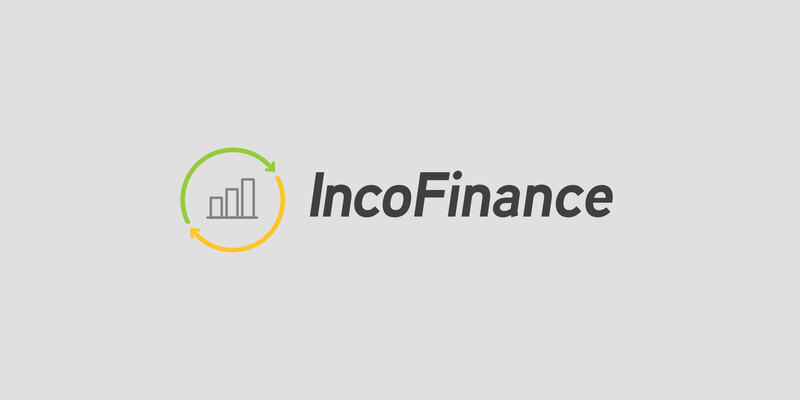 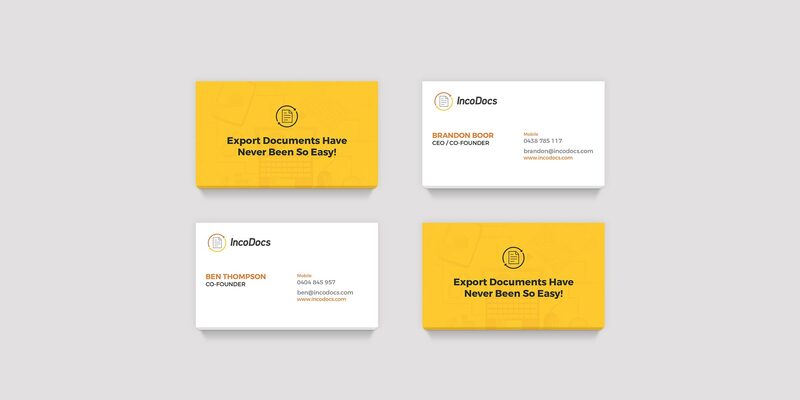 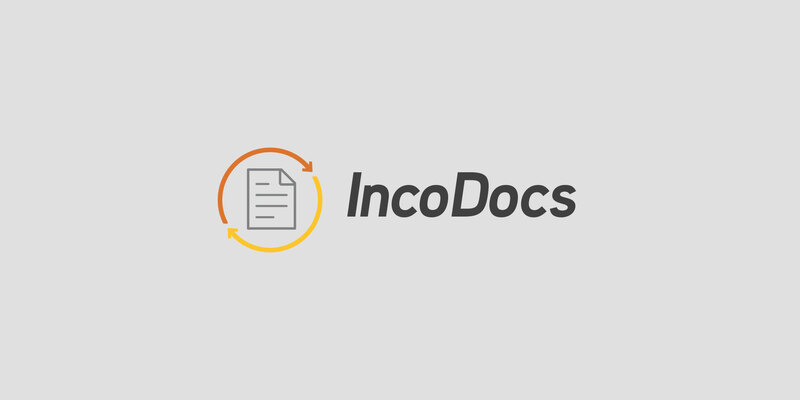 We designed and developed the IncoDocs brand, collateral, website and web app. 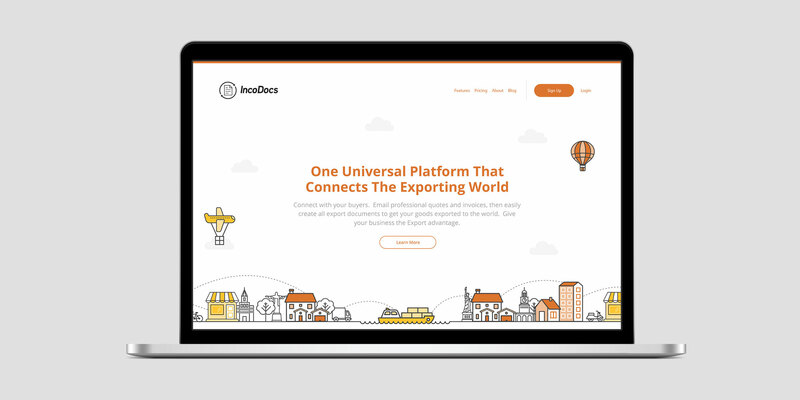 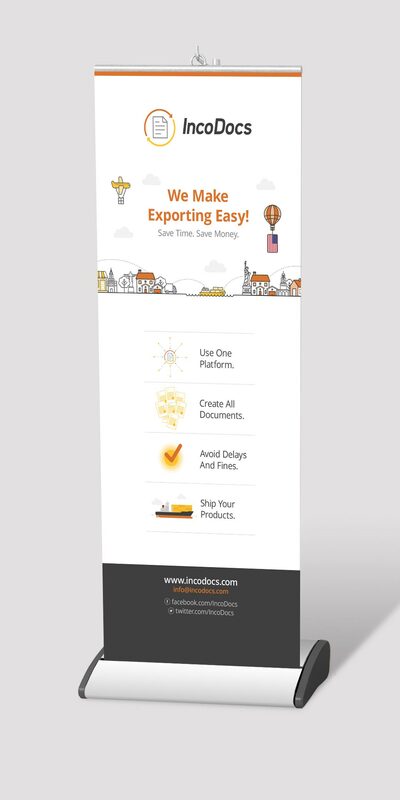 IncoDocs is a platform that makes international trade easy. 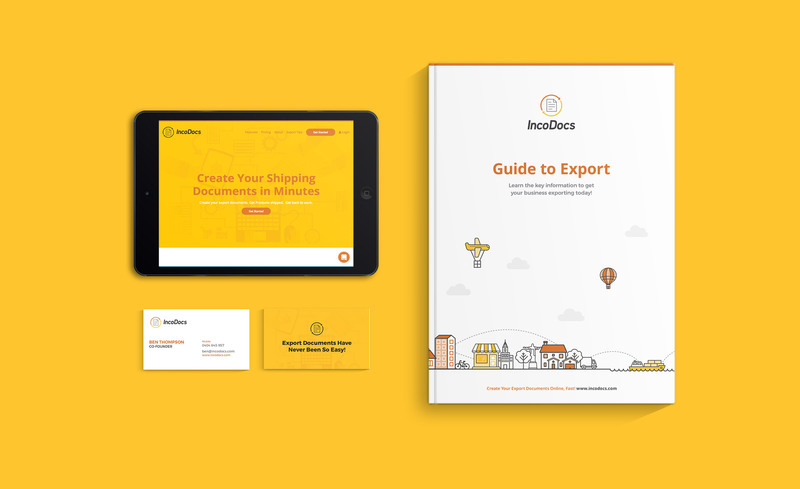 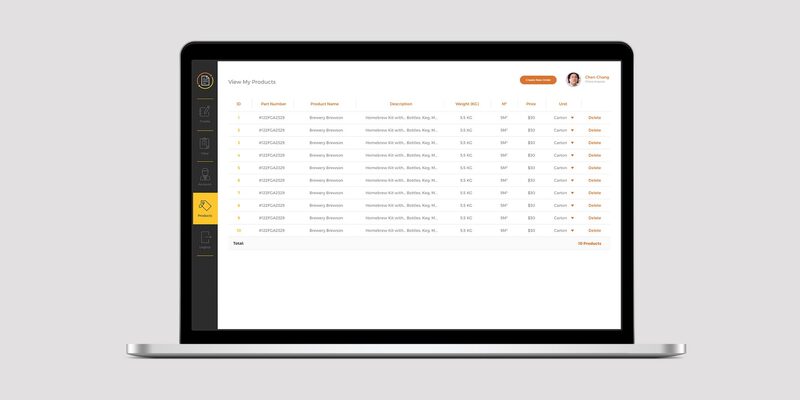 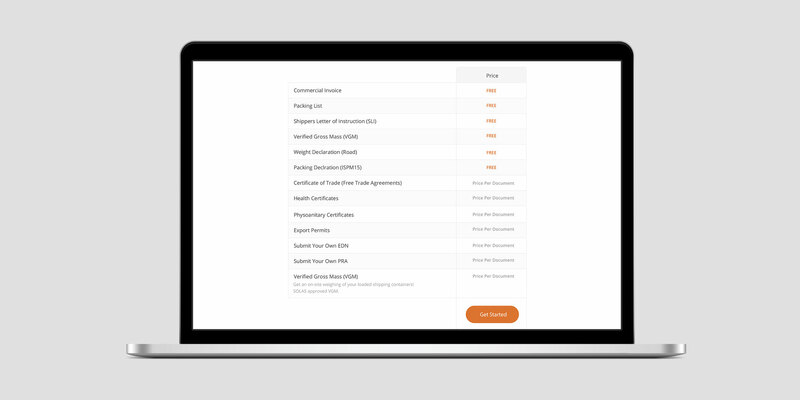 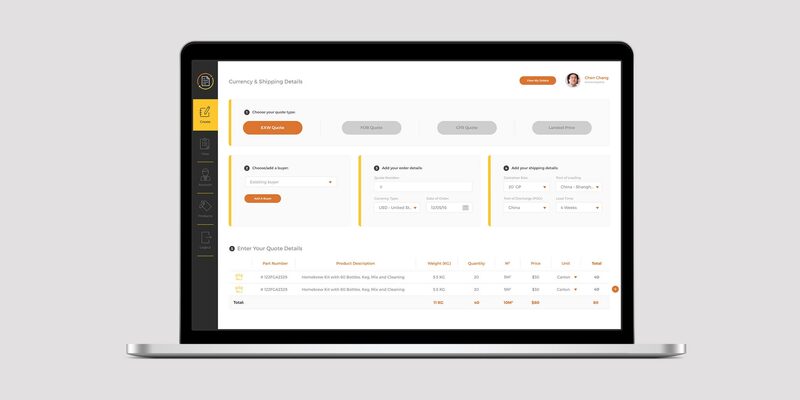 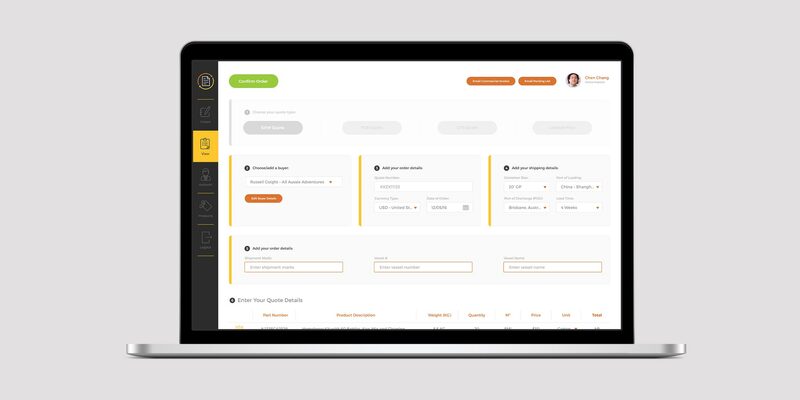 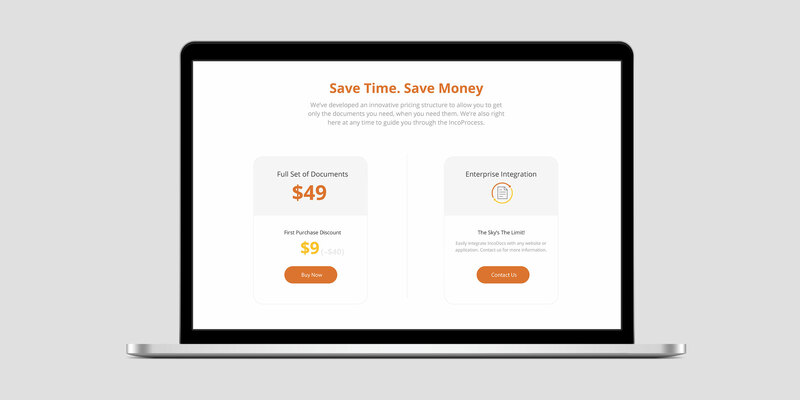 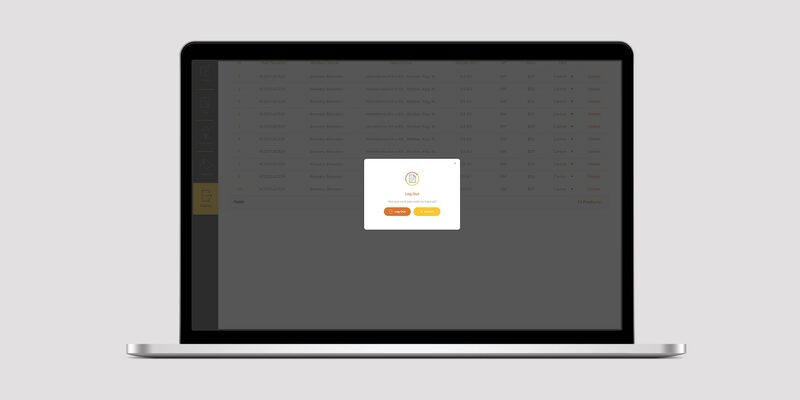 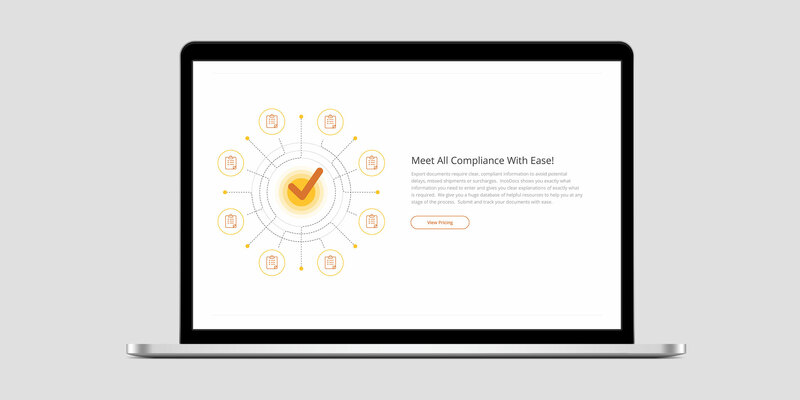 The Townsville-born start up developed a web application that aids in the understanding of the complex documentation required when exporting internationally. 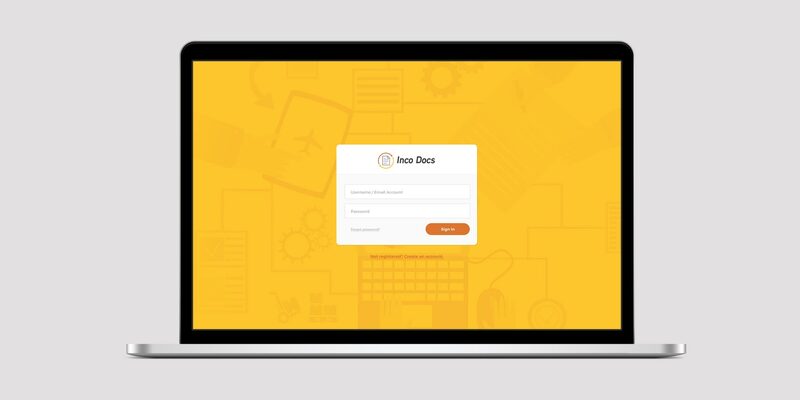 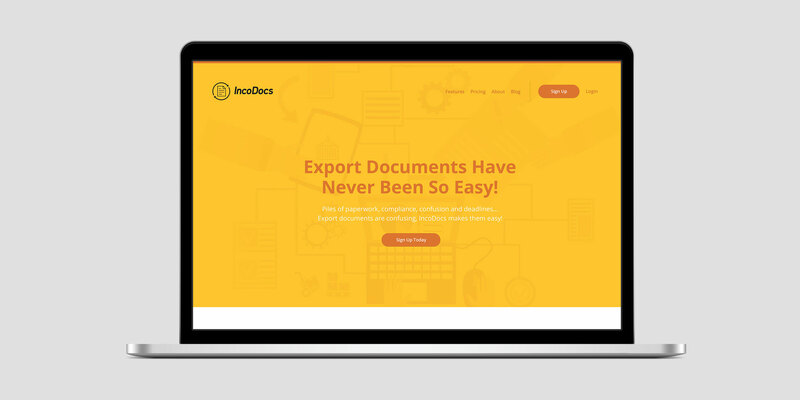 TBD were lucky enough to have the opportunity to develop the identity and website for IncoDocs as well as design and build the front-end to their web application. 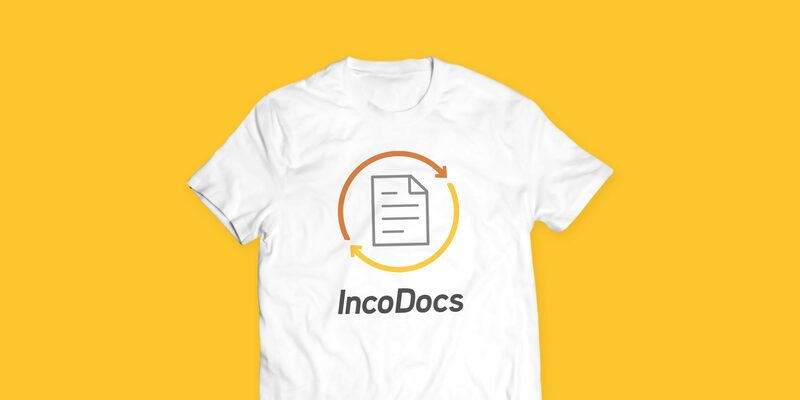 Since the first iteration of this application, IncoDocs received funding and are working their way through an incubator program. 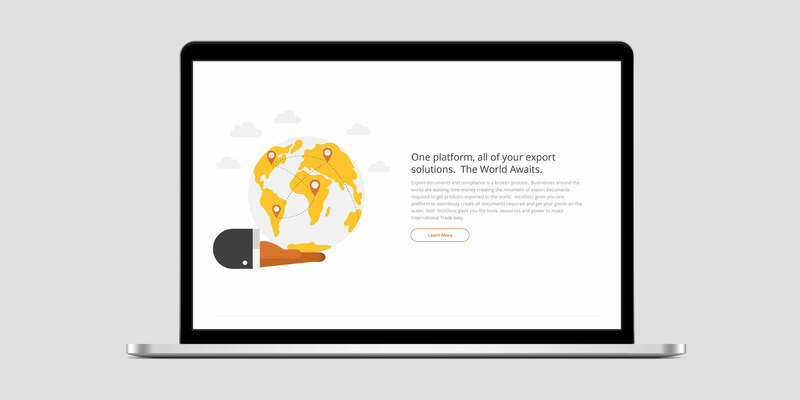 A journey which we’re lucky enough to be apart of and assist in any design collateral or web development necessary! 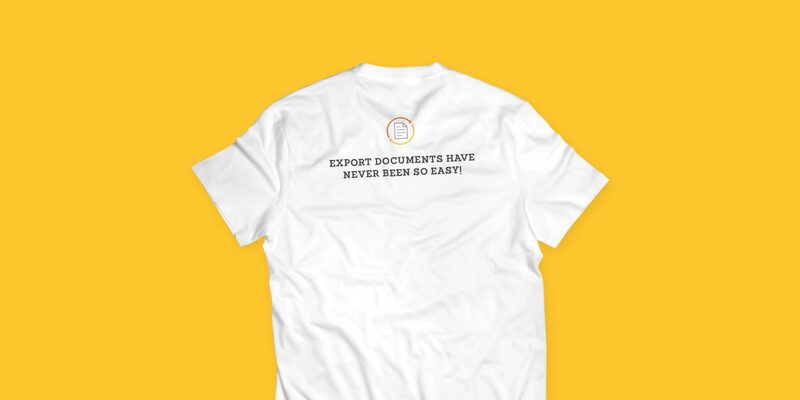 Keep at it boys!